Get all Logaster`s products for only $9.99! We have a superb offer for you! 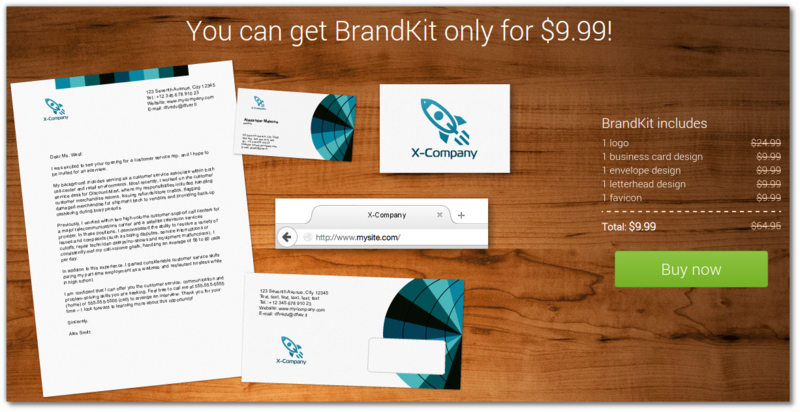 You can get BrandKit with your logo (logo in vector, favicon, business cards, envelopes, letterheads) for only $9.99! Click the link in the email which we sent you and make the payment. 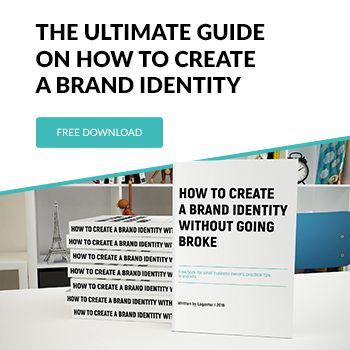 – letterheads in DOC, PDF and PNG formats. You can read how to download products after payment here.